FLUKE CLAMP METER 1000A-AC/DC 376 is rated 5.0 out of 5 by 1. 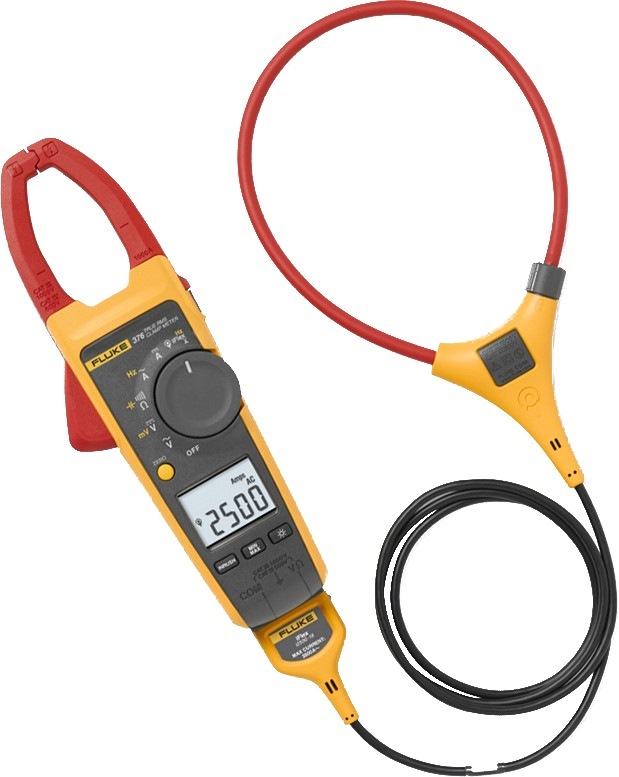 You can measure around awkward sized conductors with the Fluke 376 True RMS Clamp Meter with iFlex®, expanding your measurement range to 2500 A AC. 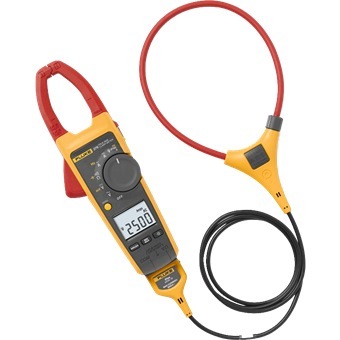 With True RMS voltage and current measurements, the Fluke 376 can read up to 1000 V and 1000 A in both AC and DC modes. 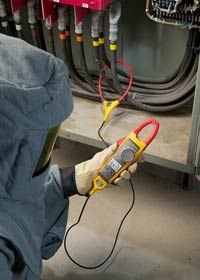 The Fluke 376 is the direct replacement for the Fluke 337 Clamp Meter.